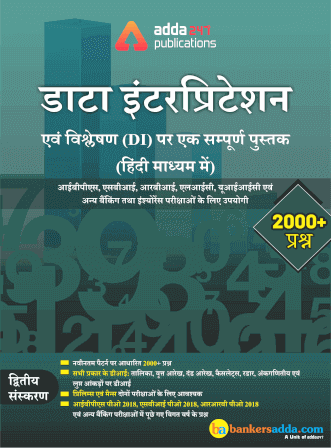 "Quantitative Aptitude" book is carefully divided into chapters with each chapter explaining the concepts and formulas from the basic level to the advanced level. 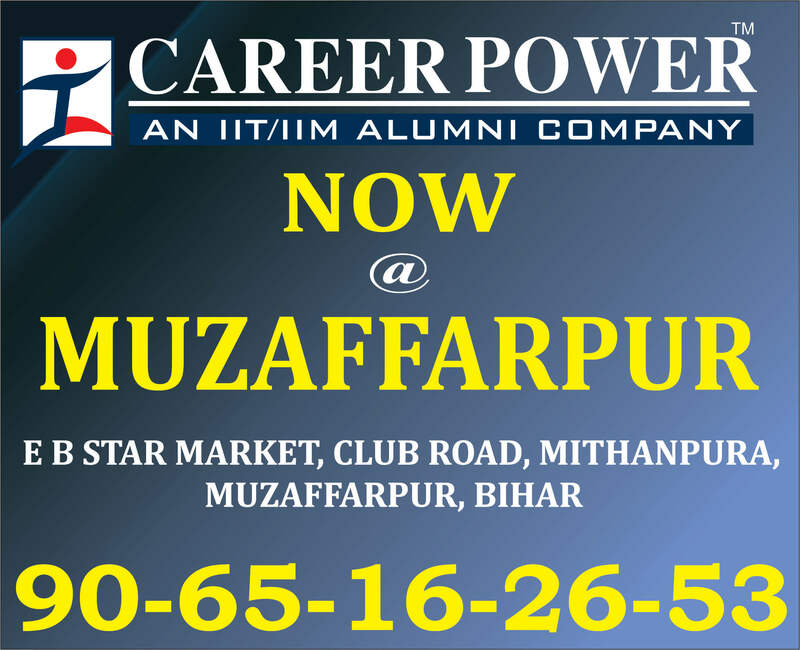 To reinforce the concepts in student’s mind, we have categorised the questions into Foundation, Moderate and Difficult level. 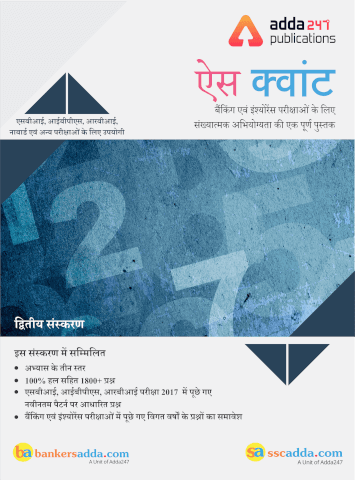 Chapter-wise Previous Year questions are also included for efficient learning and to help students understand the level of competitive examinations. 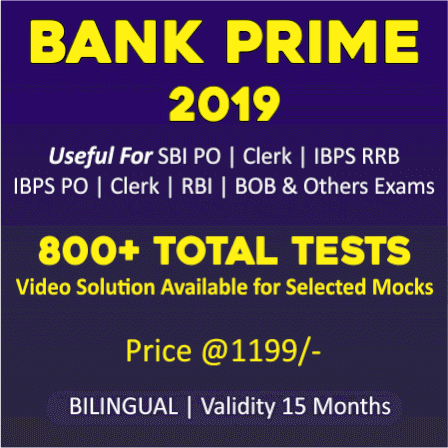 The portion of Arithmetic and Miscellaneous Questions asked in bank exams is divided into individual chapters like Profit and Loss, Permutation Combination and Probability, Time and Work, Boat and Stream, Mixture and Alligation, SI and CI and Ratio and Proportion. 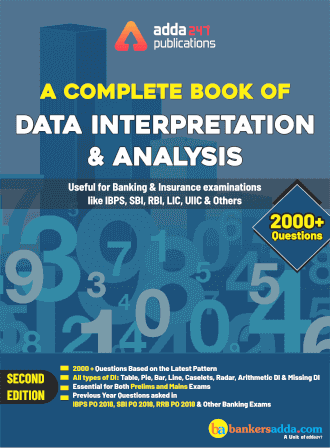 This book is replete with 2000+ questions with 100% solutions which shall help the candidate to crack competitive exam with ease. 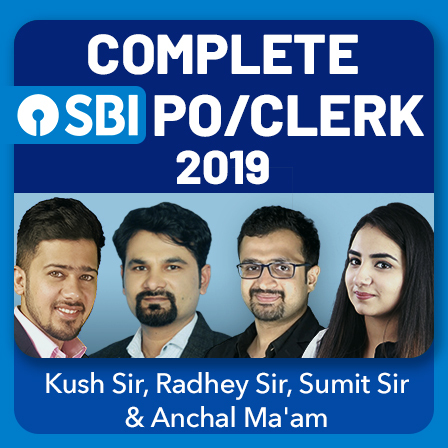 Includes Previous year questions asked in SBI Po mains 2018, IBPS po mains 2018 and other exams. 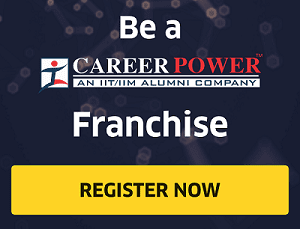 Detailed Explanation for each Question. The trick to scoring in English section can vary from one person to another depending on his/her strengths and weaknesses. The questions asked in this section can be easily handled if your basics are clear. 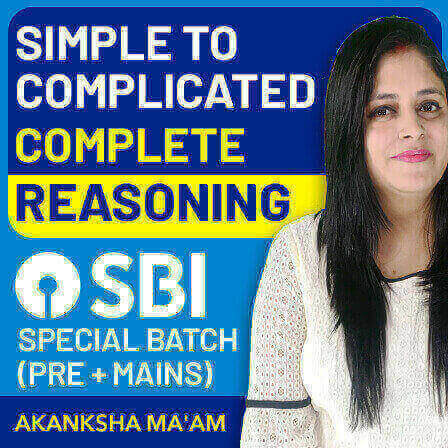 Sometimes, even those who can communicate very well in English, fail to perform to the best of their ability in competitive exams. Instead of boiling the ocean, try building up a strong vocabulary, an effective knowledge of grammar, and efficient comprehension skills so as to be on the ball to face this particular section. 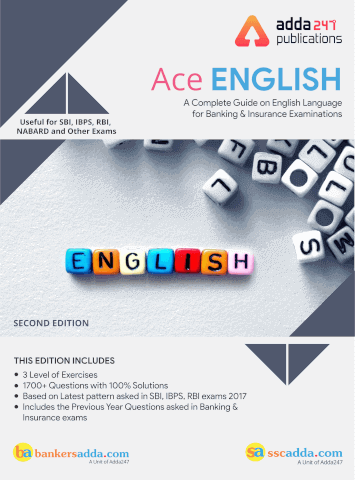 English Language book is carefully divided into chapters with each chapter explaining the concepts and questions based on same from the basic level to the advanced level. 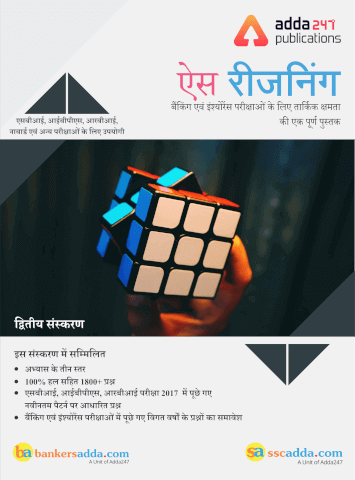 Chapter-wise exercise with Previous Year questions and a special add-on of Vocabulary are also included for efficient learning. English Language book is divided in three sections viz. Grammar, Verbal Ability and Vocabulary. 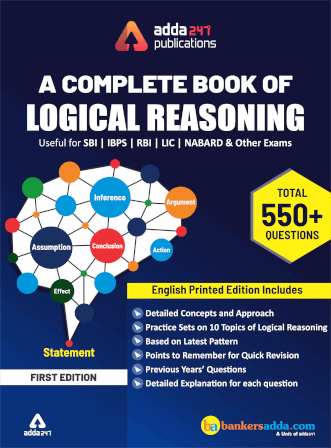 This book is replete with 1500+ questions with 100% solutions which shall help the candidate to crack competitive exam with ease. Struggling to prepare the GA section for IBPS and other Bank Exams? 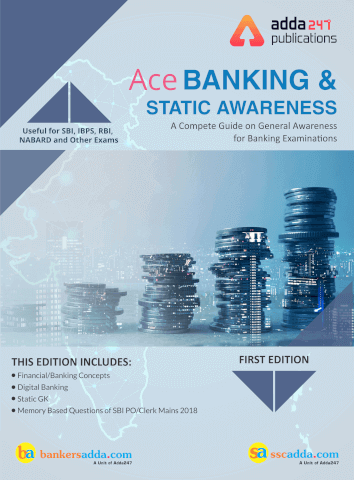 To help you prepare the Banking and Static GK, Adda247 Publications bring to you "A Complete Book on Banking and Static General Awareness" which is useful for SBI PO, SBI Clerk, IBPS PO, IBPS Clerk, IBPS RRB, NIACL, NICL, RBI Grade B Officer and Assistant and other Banking and Insurance examinations. 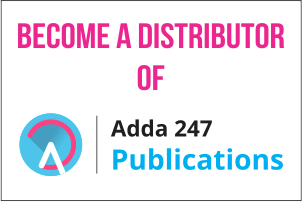 With the changes in exam pattern Adda247 has evolved its study and practice material to provide its readers with the latest pattern based content for banking, insurance, and other exams. 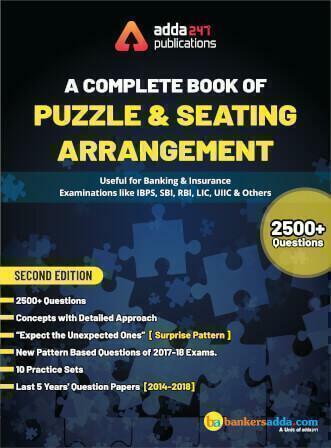 This book covers it all from the basics of Banking and its History, RBI and its Functions to Monetary Policy Committee, NPAs, Economic Survey and Union Budget. 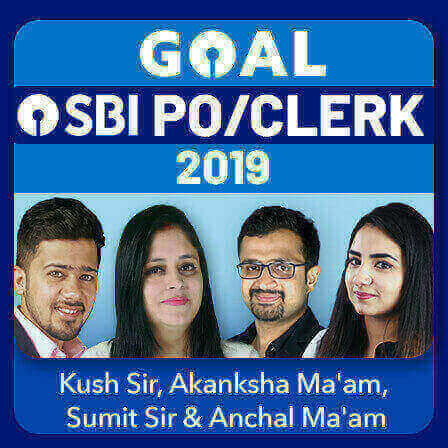 For the preparation of Static GK you'll get carefully divided chapters of lists of Government Schemes, National Parks, Folk Dances, Cities on River Banks, Dams, Important Awards, Power Plants and a lot more. 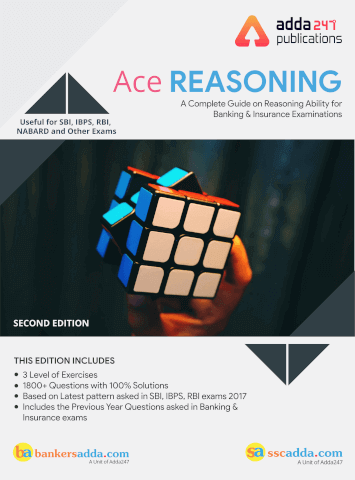 As a special add on for practice, this book also includes memory based questions asked in SBI Clerk and SBI PO Mains 2018.